In the past, I’ve written about crosswordese, nemesis and irritant to many crossword solvers and constructors. For the uninitiated, crosswordese is shorthand for any and all obscure or curious words that you only encounter in crossword grids. From EPEE and OONA to Greek letters (ETA, RHO) and French rivers (AARE), these killer crossings are the bane of any solver’s existence. And wouldn’t you know it, I encountered some crosswordese in a most unexpected place. I was reading Patricia Marx’s book Let’s Be Less Stupid: An Attempt to Maintain My Mental Faculties, a humorous look at the common fear that our mental acuity declines as we get older. In the book, Marx references numerous ways she’s noted her brain working less efficiently than it used to, and she hilariously chronicles her attempts to combat this and keep her wits sharp. 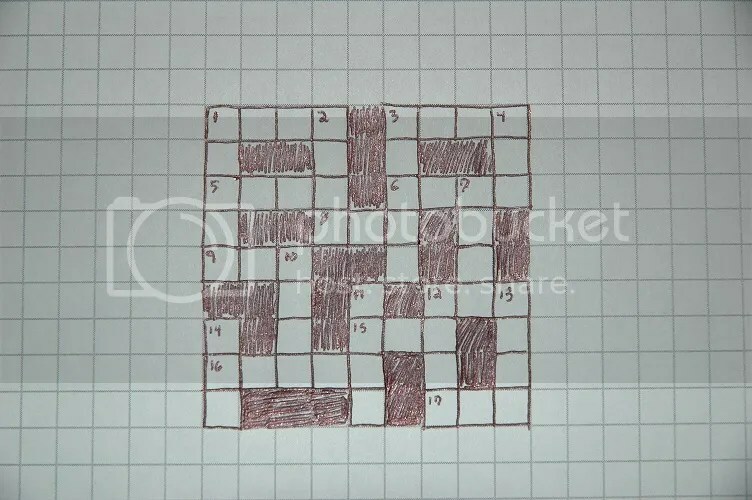 As part of her ongoing efforts, she even created a crossword grid utilizing only tough crossword entries. Her puzzle featured some truly great, funny clues, like “The side of the ship you want to be on if you don’t want your hair to get messed up” for ALEE and “No matter how bad your memory is, this is something to remember” for ALAMO. And this gave me an idea. I would try my hand at creating my own 9×9 grid, composed entirely of crosswordese, utilizing some of the words from her list and some from lists submitted by fellow puzzlers. 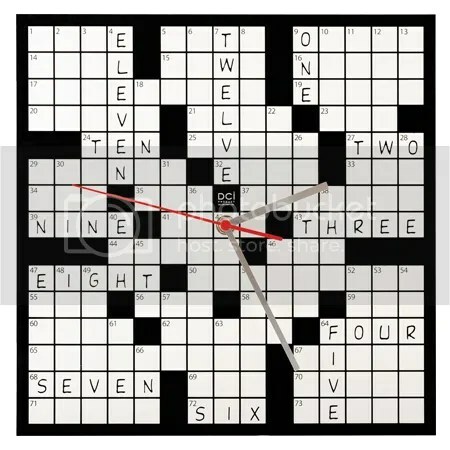 Did you conquer this crosswordese-riddled grid? 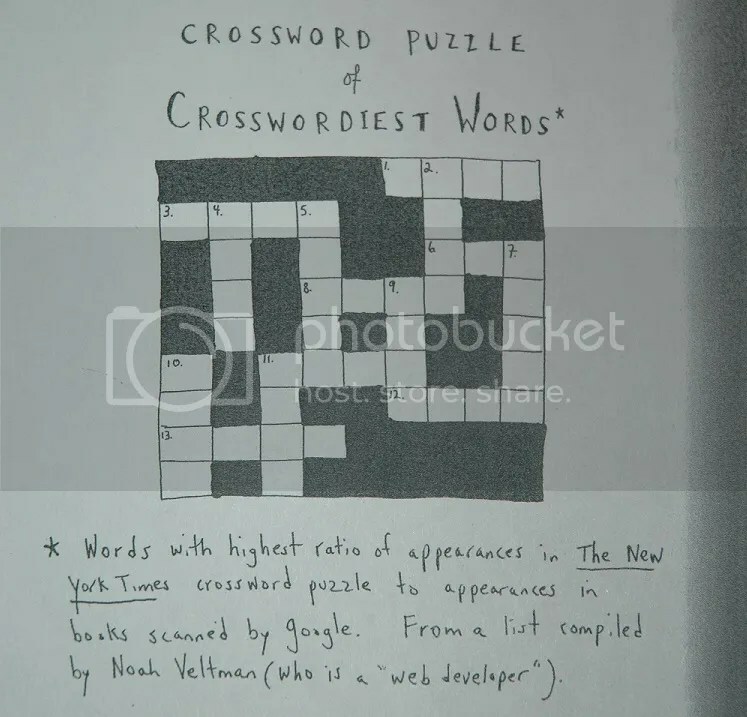 And what’s your least favorite example of crosswordese? Let me know! I’d love to hear from you!